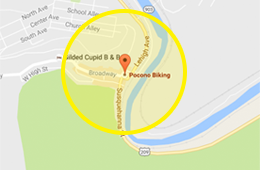 Pocono Biking offers convenient one-way bike shuttle services. 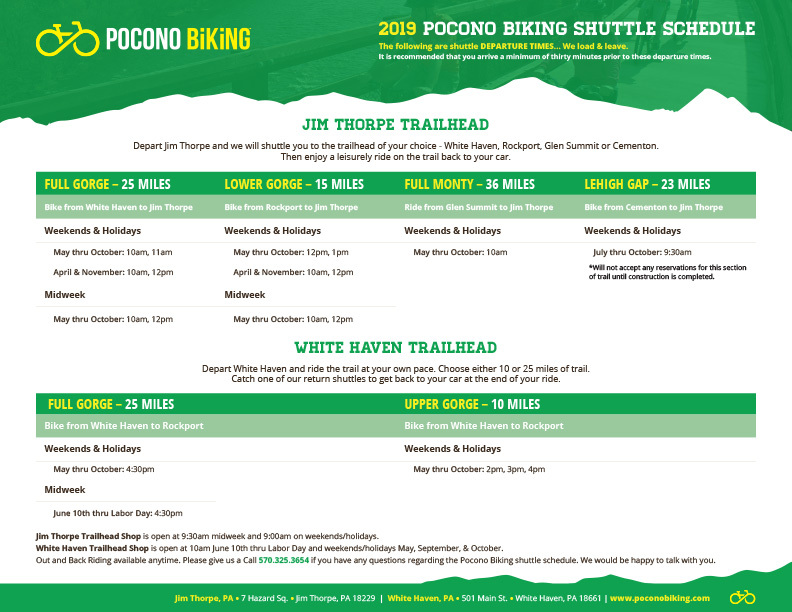 We offer shuttles from our Jim Thorpe and White Haven, PA locations. 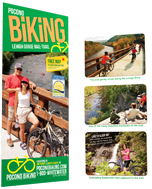 Join us for 10, 15, 25, or 36 mile options through beautiful state park protected mountains. We also have a 23 mile shuttle coming soon. Bring your own bike or you can rent one of ours! Check out the shuttle schedule below. Call 570-325-8430 to reserve your shuttle today! All of our shuttles take you to trails that are well maintained, hard packed gravel and dirt surfaces. They are great for hybrid style bikes and mountain bikes. Stunning waterfalls and picturesque landscapes make for a beautiful outdoor adventure. Make sure you bring your camera!